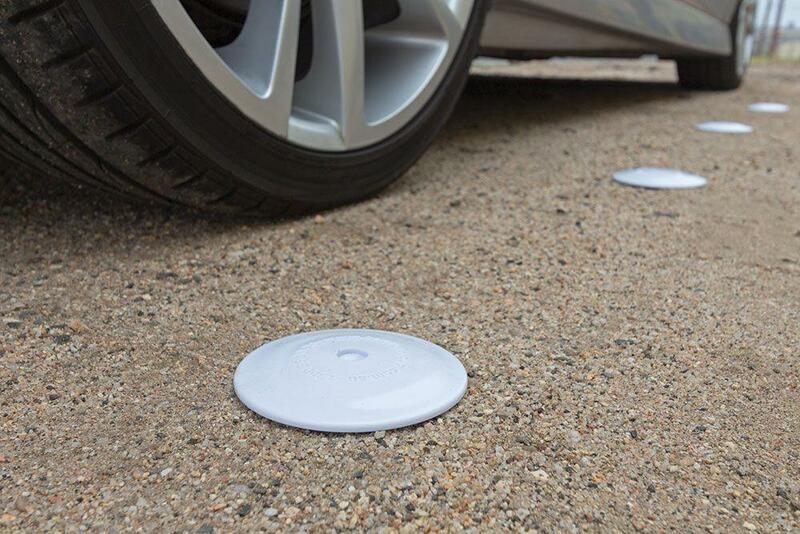 Durable injection moulded plastic dots for marking car parking bays etc. 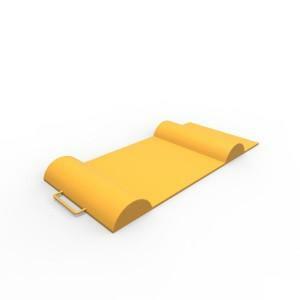 Can be fixed to asphalt with galvanised nail (supplied) or alternatively fixed into concrete surfaces using a suitable two-part epoxy adhesive system. 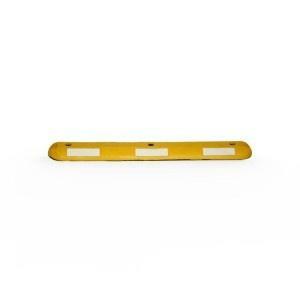 Each marking dot sold separately and supplied with a galvanised fixing nail, white or high visibility yellow, 100mm in diameter. Highly durable injection moulded plastic. Simple to install using 120mm galvanised nail (supplied). Suitable for asphalt or concrete surfaces. Economical – no more faded line markings. Finish: High visibility yellow or white. Fixings: 1 spike per marking dot (supplied).